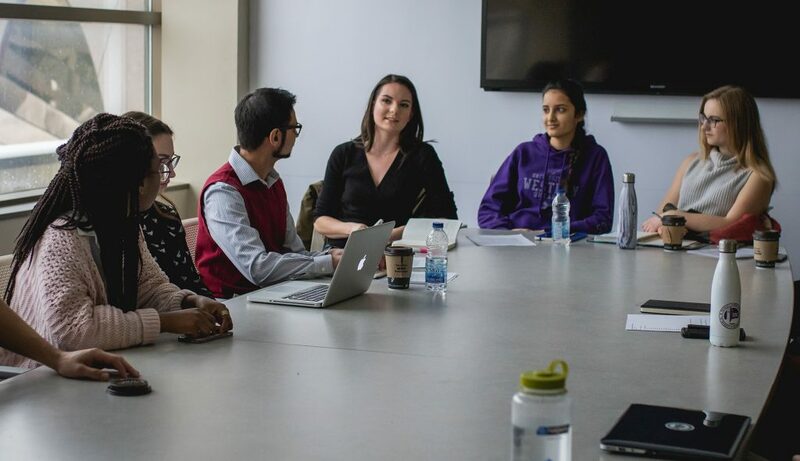 The USC is dedicated to representing the interests of the undergraduate students at Western. To best do this, we need your opinion! Throughout the year, we will open surveys on a variety of topics. A small investment of your time will mean a big payoff in directing our efforts. Every year the USC looks to obtain feedback from students about how we have been performing and what students would like to see around campus in the future. Last year, a survey like this one was used to inform the USC’s long-term strategic plan, and we are now looking for your input on our fulfilment of that plan, and insight into the programs and services run by the USC. At the end, you may enter your email to be entered for the prizes listed on our social media, but responses will be kept entirely anonymous. Please take the time to fill out this survey to help us better serve you! A quick four question survey on your perception on Mental Health support on campus. What concerns do you want us to address with the London Transit Commission (LTC)? How safe do you feel walking on campus? What areas of campus do you feel need to be addressed by the university?.